Reliable power to your site is crucial. 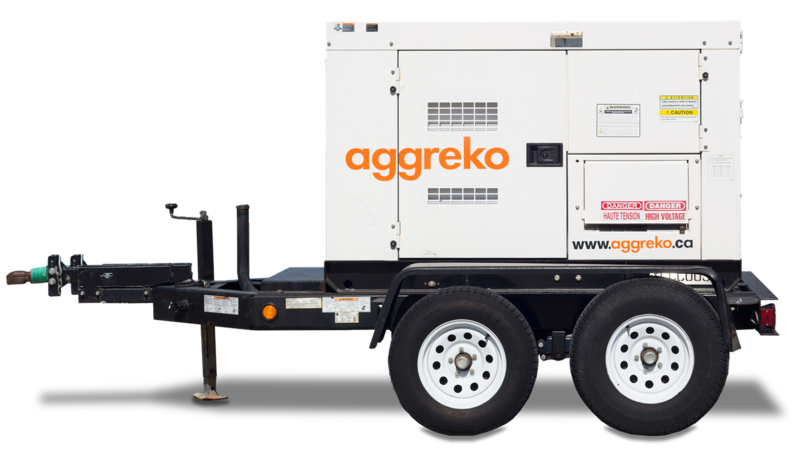 Ask our team about the generator options we have available for customers. 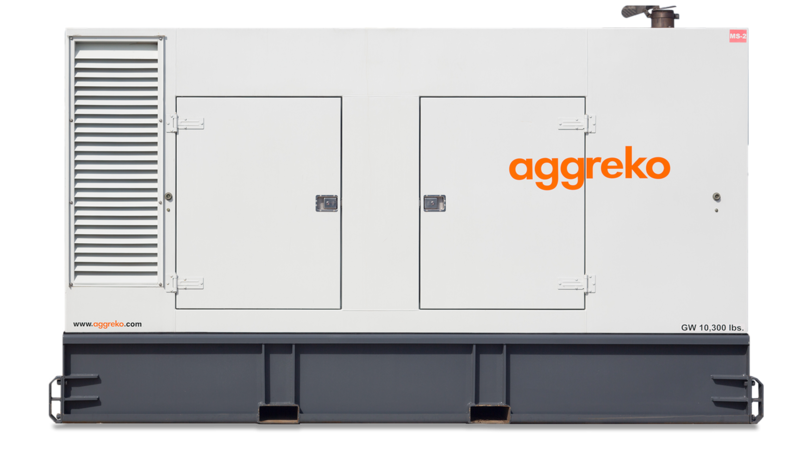 Add this item to your quote and our team will help you select the right generator for your project.